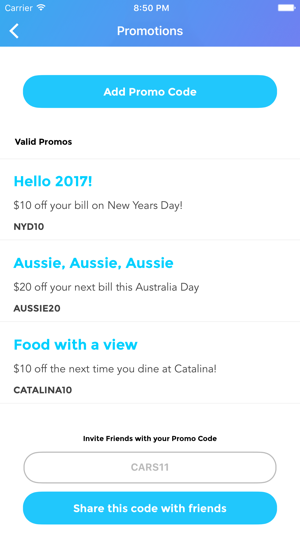 Groupee is the easiest way for Australians to split bills with friends at bars, restaurants and cafes. Lining up to pay, withdrawing cash or picking up the whole tab are now problems of the past. 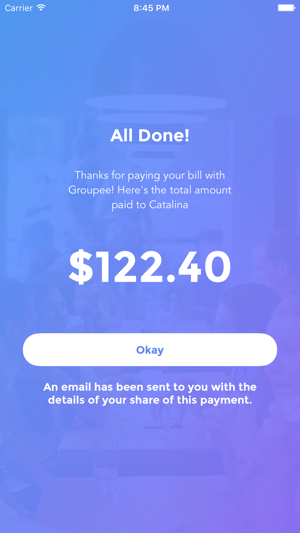 Groupee is an evolution of how you split payments, replacing credit cards and cash to pay for meals and drinks in pairs or groups. 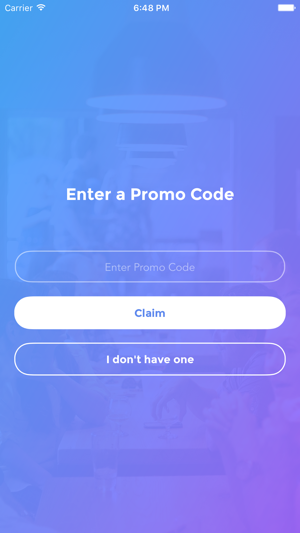 Up to twenty people can now painlessly split their bill in only a matter of seconds. 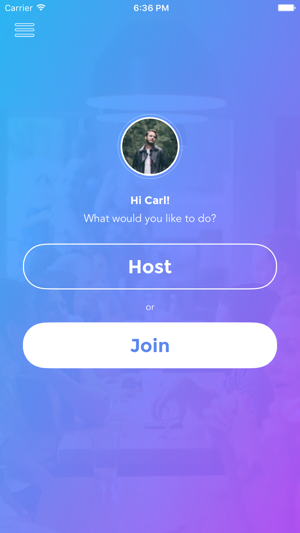 As well as being quick and convenient, Groupee allows users to save money simply by inviting friends to use it. Find out how to do this in the promotions section. For merchants, Groupee increases staff efficiency, table turnover and revenue. Sounds pretty good, right? You can register your business to accept Groupee payments on the app. 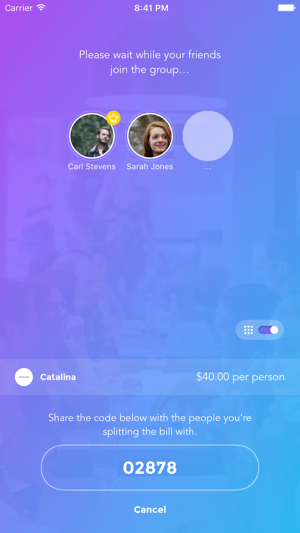 I went to a lunch with 5 friends and instead of having to pay with 5 cards (which is awkward and annoying), we split the bill with this app! Literally took a couple of minutes. 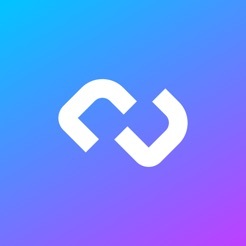 Everyone just jumped on and paid their share via the app without taking out their wallets. It was so EASY and so quick! The app works amazingly, super easy and quick to sign up through Facebook or email. Makes the process of splitting the bill hassle free and quick, avoiding unnecessary confusion would definitely use again.